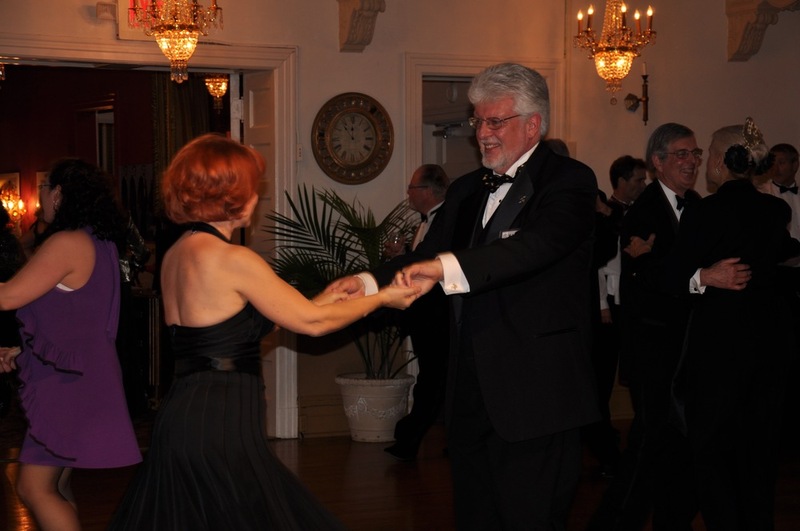 On August 22, 2008, the Ballroom Dance Academy of St Louis (BDASL) was incorporated as a not-for-profit corporation in the city of St. Louis, Missouri. The purpose of BDASL is to promote partner or ballroom style dancing, an important component of American culture and education. We believe in making this beautiful piece of American culture accessible to the entire community with outreach to schools, libraries, senior centers, arts fairs and more. Tango, waltz, foxtrot, cha-cha-cha, rumba, salsa, Argentine tango….these are names representing some of the 29 styles of ballroom dance that are performed and danced at social gatherings, night clubs and competitions worldwide. Studies show ballroom dancing provides a positive and youthful environment for people of all ages. Not only is ballroom dancing a cultural event, it's also a form of exercise that improves one's health and mind by teaching social skills, fall prevention, balance, musicality, concentration and sequential memory. Ballroom dancing is truly an inter-generational lifelong activity that can be enjoyed and participated in by everyone. Come join us. Meet new people and learn how even you can tame your own two left feet!